The UK’s leading body for lawyers specialising in disputed estates and trusts has recognised a Cornish lawyer for his expertise in the field. 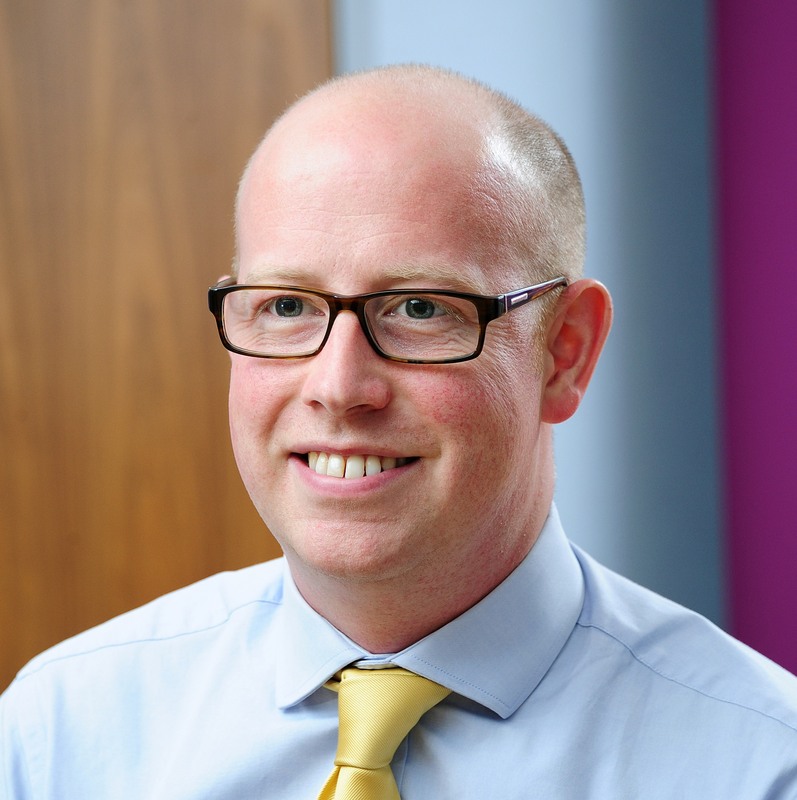 James Burrows, senior associate in the inheritance and trust disputes team at Stephens Scown LLP, has gained membership of the Association of Contentious Trust and Probate Specialists (ACTAPS). ACTAPS provides a forum for contentious probate specialists to exchange experience, know-how and an appreciation of the law in this specialist area. Its membership includes the leading practitioners from across the UK. Membership is based on strict criteria and is scrutinised by the central ACTAPS committee. He joins colleagues Davina Haydon, Charisse Crawford, Hayley Bundey and Phil Gregory who are also members of ACTAPS.